Time: 8:00 PM Field Trip Program Benefit with Out of This World Dessert Reception and music by concert thereminist Kip Rosser. You can pick up your tickets at the door on the day of the event. If you have any questions please contact Laurie Hawkins, 215-885-5355 or laurie@hawkinsandcompany.com. 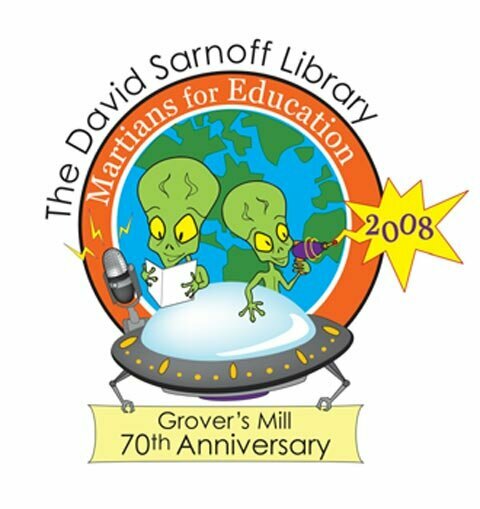 �2001-2007 David Sarnoff Collection. All rights reserved.